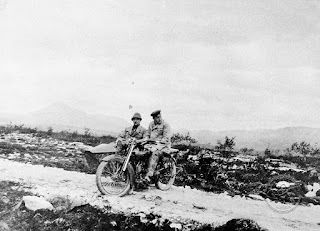 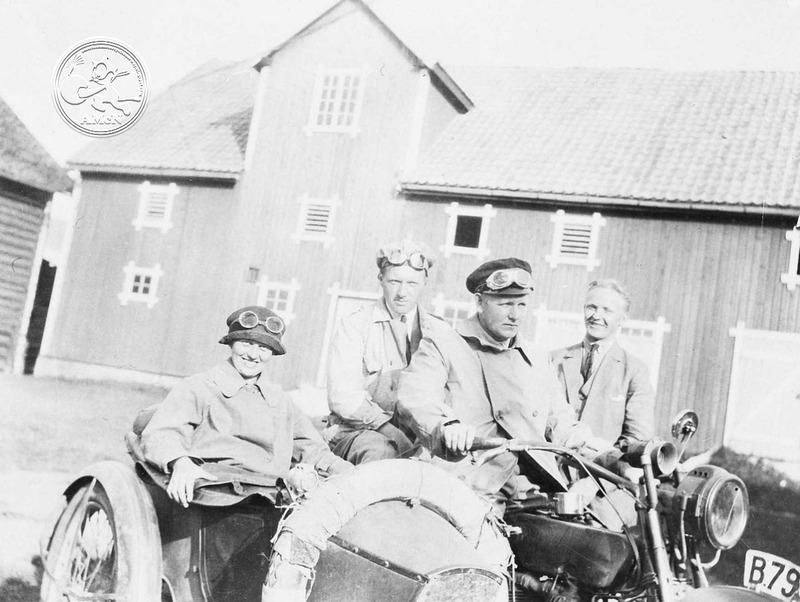 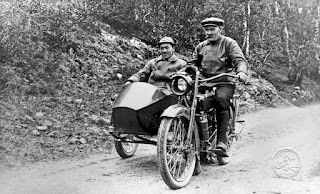 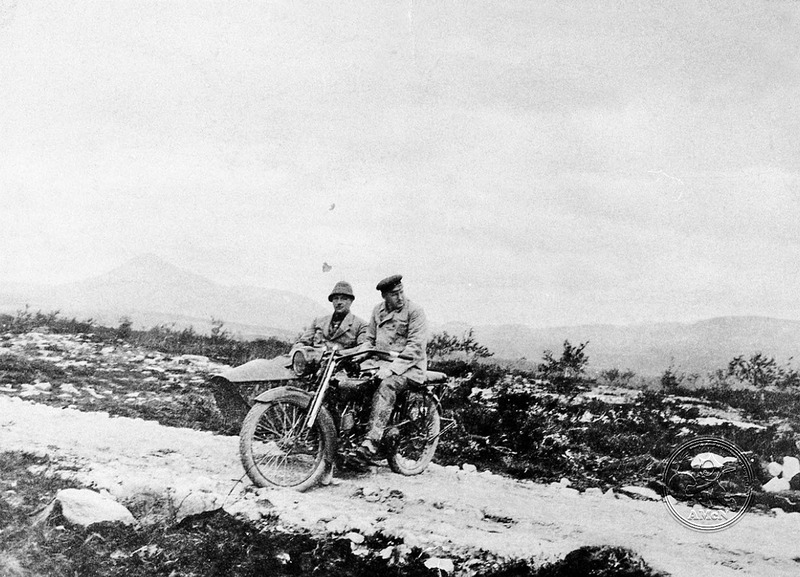 American Motorcycles Norway / Veteran-Mc.com: Sidecar Thursday, Pictures from Yesterdaze! Time to share some more pictures from yesterdays motorcycle scene. 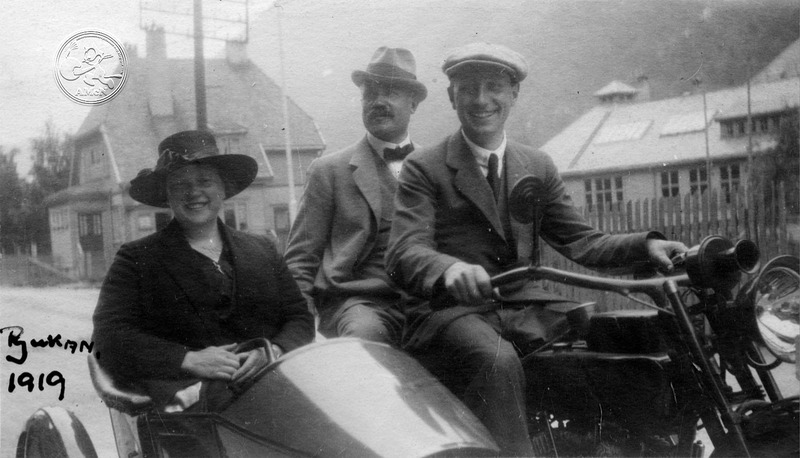 Back in the days many preferred a sidecar combination to get family, friends and whatever else they needed to be carried along with them. 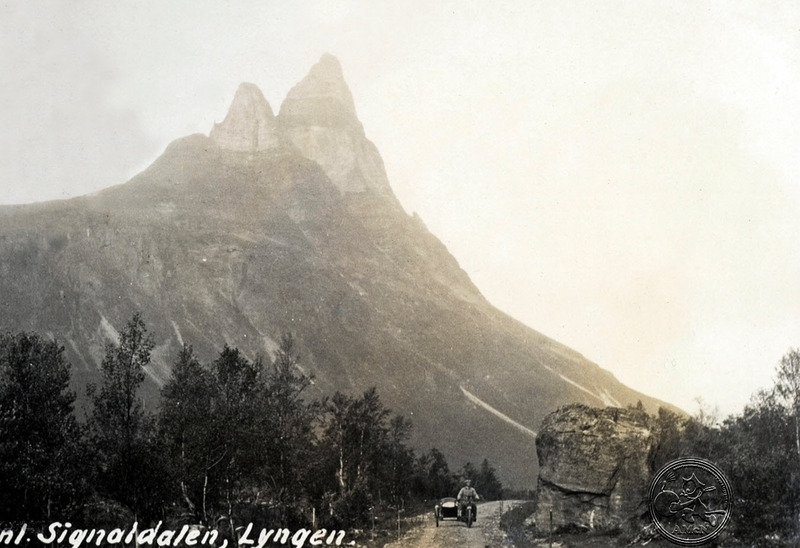 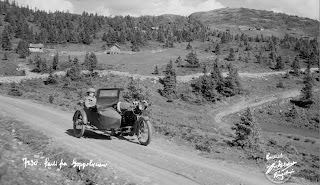 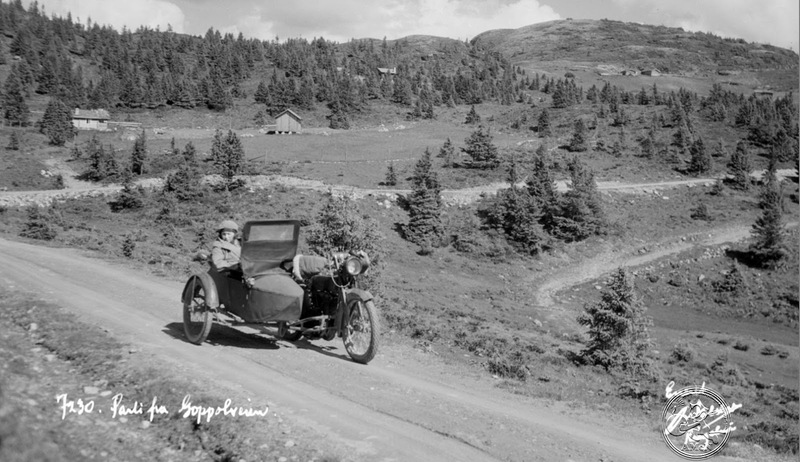 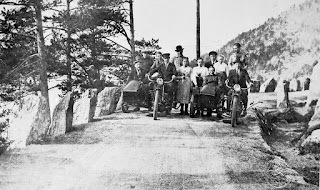 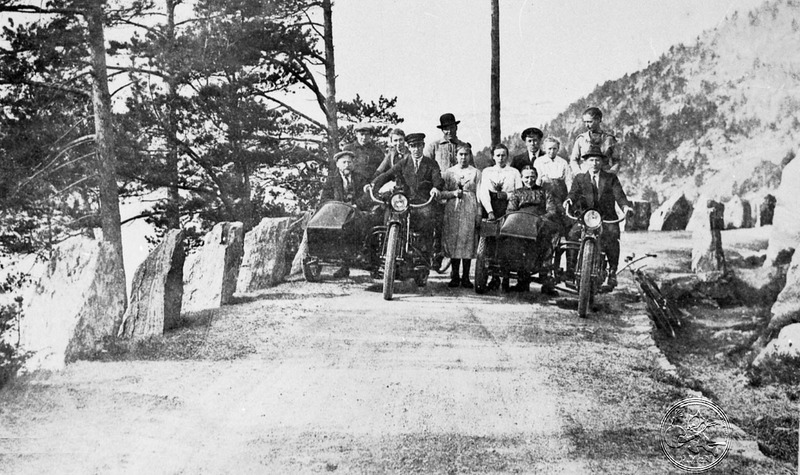 Pictures below give us an idea of what roads in rural Norway looked like 90 - 100 years ago.